Aka Dua has its roots in Atlantis, however, the energy was divided amongst practitioners who carried it to all of the continents. It was utilized by major civilizations throughout history including the Toltecs and Egyptians. In fact, Aka Dua is Egyptian for "inner most light". Each civilization had a fragment of this energy. No one particular group had the substance in its entirety. In this instance, the energy substance referenced is from the Toltec lineage. One of the differences in regards to other healing techniques, is that the Aka Dua was purified and refined for thousands of years especially to assist in easing the planetary transition of 2012. Aka Dua is a subtle substance called Sro, some may call it Scri. Sro is the solar essence that connects this world to the sun. It is capable of making profound changes on all levels. It is expressed in a number of vibrational frequency signatures including: Solar, Jaguar, Lunar, Volcanic, Oceanic, Atmospheric, Obsidian, and the Unnamed. Who can benefit from the receiving & working with the transmission of Aka Dua? Everyone and anyone on a Spiritual Path, Healers, Body Workers, Artists, Performers, Writers, Mothers (Fathers) it is profounder in its ability to transform the energy of any situations & space. As a performer you can create sacred space in which to work. Artists, it opens up a portal to an abundance of creative energy and flow. Yoga teachers of all linages allows you to hold a profound and palpable healing space for your students. Acupuncturist, Chiropractors, Massage therapists etc..Healers & Reiki Masters no matter what the modality it compliments and brings your work & you into a deep sacred space for healing and transformation. Aka Dua initiation has three different levels. Angel Readings and Past Life Regressions are available on the telephone. My name is Liv Thompson and I've been a professional regression therapist for over 13 years now. In that time I've had the opportunity to take many people on a fascinating journey deep into their past, often with amazing, life changing results. Past Life Regression can not only satisfy your curiosity... it can sometimes make a REAL difference to your life NOW as well. In fact, if YOU DO have a meaningful Past Life Regression, you may experience any or all of the following beneficial results...You may begin to feel more at peace in your personal life...You may begin to move on to a more fulfilling career... and as you break free of the past and finally begin to achieve your TRUE potential, you may simply begin to feel happier. Illness may be one thing you bring into this lifetime, since our mission is to reach our highest potential we learn our challenges as well as values. Naturally, I've had a fair few Past Life Regressions myself and one of them most definitely helped me end a struggle I had been battling with for years...matter of fact many lifetimes I have been an intuitive, very sensitive so it reaffirmed to me I am meant to be doing what I am doing in this lifetime and have actually made my living of it. My sessions are taped and completely confidential. The cost is $75.00 for 1 ½ hr. Developing the mind has always had its calling, however in the New Day it is the developing of Mind, Body and Soul that is the quest. As we are transformed into the dimension of healing we will notice it comes in all ways. We discover we are more than just this physical body, there IS more than meets the eye. It is the ability to gather knowledge and wisdom from all manner of life and integrate this knowing into our everyday life. This takes commitment and an enduring love for life, to see us through the realities that are laid before us each day. It is my wanting to help anyone seeking this opportunity to raise their consciousness, erase dis-ease from their body and free their mind of miss directed thought. It is a journey and a calling for myself to bring assistance to this community for over 20 years with gratitude. 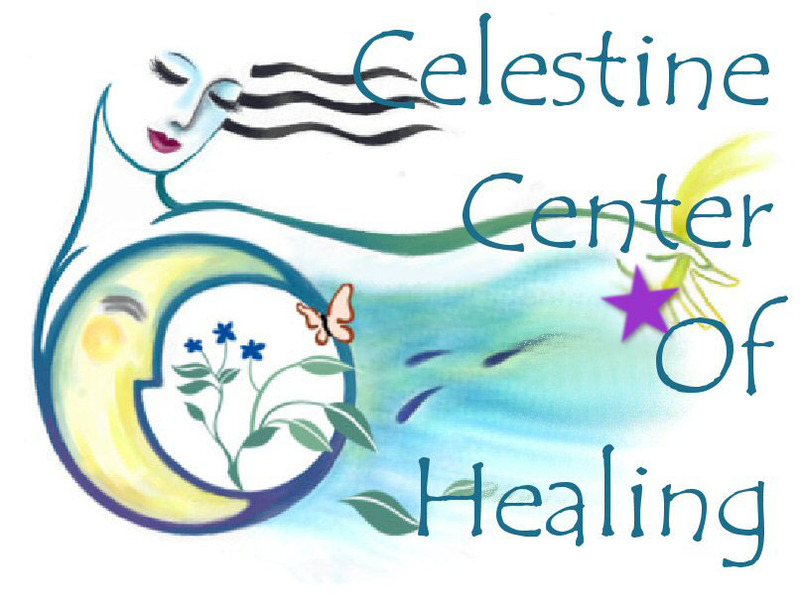 At the Celestine Center of Healing Arts we are offering many new modalities of the Holistic Alternative Nature. 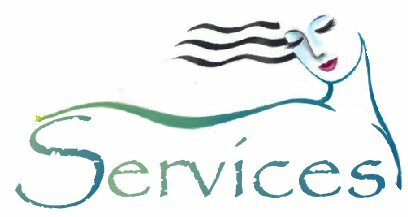 We are all Certified Professional people and we are proud to bring to Redding some of the cutting edge work in the field of Integrative and Alternative Healing.